In the book shops from April 2014. Stories from Australia and the Indian subcontinent. To see wraparound cover click on front cover icon. BEYOND THE GRAVE, cover by Robyn Ianssen. Pulling Up The Blind, cover by Robyn Ianssen. 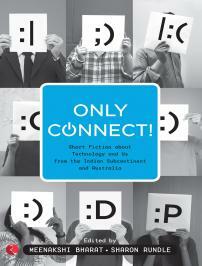 brings you the Indian Edition of ONLY CONNECT: Stories about Technology and Us from Australia and the Indian subcontinent. Only Connect: Short fiction about Technology and Us. 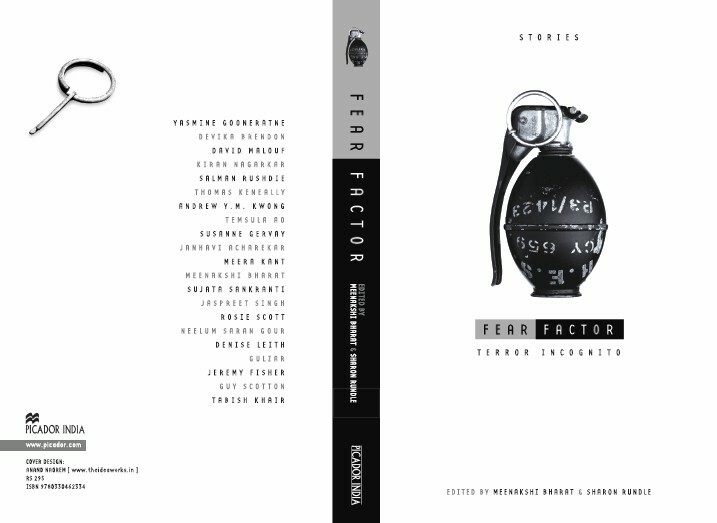 Our third enthralliing volume of Short fiction from Australia and the Indian subcontinent. Stories of crime, mystery, murder, relationships, romance, humour and more. Authors include: Manisha Jolie Amin, Janhavi Acharekar, Sunil Badami, Meenakshi Bharat, Devika Brendon, Roanna Gonsalves, Yasmine Gooneratne, Anita Heiss, Julia Mackay-Koelen, Mridula Koshy, Anu Kumar, Bem Le Hunte, Chandani Lokuge, Sophie Masson, Kiran Nagarkar, Felicity Pulman, Malik Sajad, Sujata Sankranti, Neelum Saran Gour and Annie Zaidi, with Foreword by Susanne Gervay. Meenakshi Bharat and Sharon Rundle bring you another exciting volume of Short Stories from Australia and the Indian subcontinent, in which eminent authors including Linda Jaivin, Jamil Ahmad, Arnold Zable, Susanne Gervay, Amitav Ghosh, Deepa Agarwal, Ali Alizadeh, Joginder Paul, Michelle Cahill, Sujata Sankranti, Tabish Khair, Sophie Masson, Andrew Y M Kwong, Julia Mackay-Koelen, Bijoya Sawian, Anu Kumar, Abdul Karim Hekmat, Sharon Rundle and Meenakshi Bharat explore the theme of refugees and asylum seekers. A variety of perspectives takes this volume of short fiction into some surprising new territory. A foreword by Rosie Scott gives the stories context and articulates the theme that underpins the stories. From the moving to the shocking, these tales will linger in the reader's mind. Published by Brass Monkey Books. 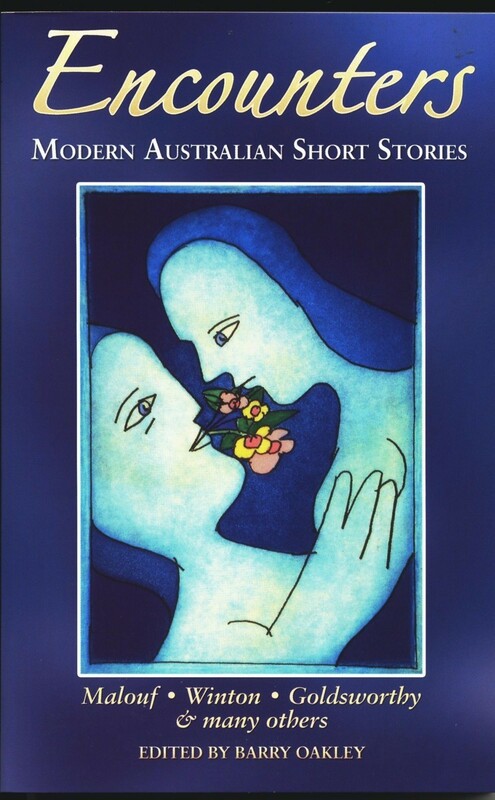 May, 2012.
an anthology of stories by authors from Australia and the Indian subcontinent. Authors include: David Malouf, Rosie Scott, Thomas Keneally, Susanne Gervay, Jeremy Fisher, Denise Leith, Andrew Y M Kwong, Devika Brendon, Guy Scotton, Salman Rushdie, Kiran Nagarkar, Neelum Saran Gour, Gulzar, Jaspreet Singh, Sujata Sankranti, Tabish Khair, Meenakshi Bharat, Temsula Ao, Janhavi Acharekar and Meera Kant; with foreword by Yasmine Gooneratne. published by Pan Macmillan Picador India in October 2009 and Pan Macmillan Picador Australia, March 2010. Seeds & Skeletons - UTS 2016 anthology. 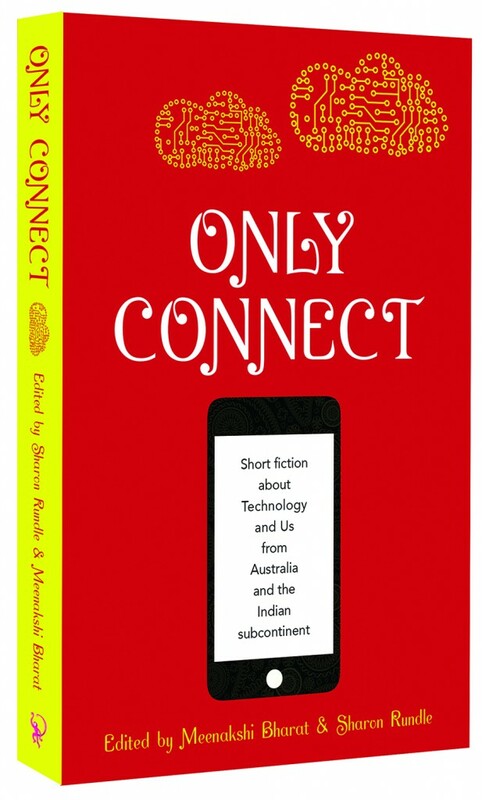 Indian Edition of ONLY CONNECT: Stories about Technology and Us from Australia and the Indian subcontinent. 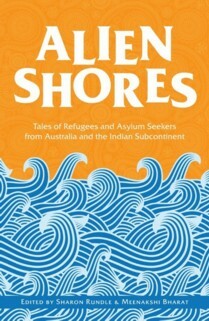 ALIEN SHORES: Tales of Refugees and asylum seekers from Australia and the Indian subcontinent. "The Art of Sharing Stories" in FemAsia, January 2018. "Transnation and Feminine Fluidity: New Horizon in the Fiction of Chandani Lokuge" in Claiming Space for Australian Women's Writing. (Palgrave Macmillan, 2017). Book review: Saffron and Silk by Anne Benjamin. Transnational Literature Vol. 9 no. 2, May 2017. 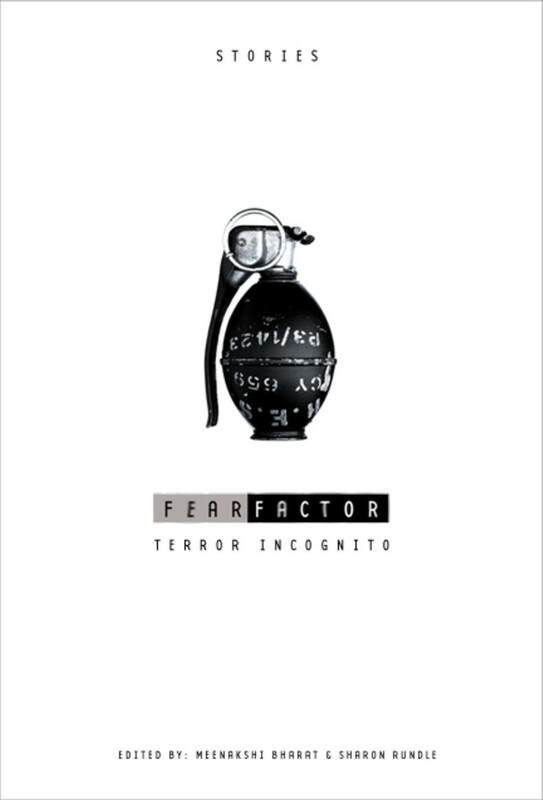 Tackling the Topic of Terrorism Southerly Journal: 70.3 ~ India India Issue, University of Sydney (May 2011). 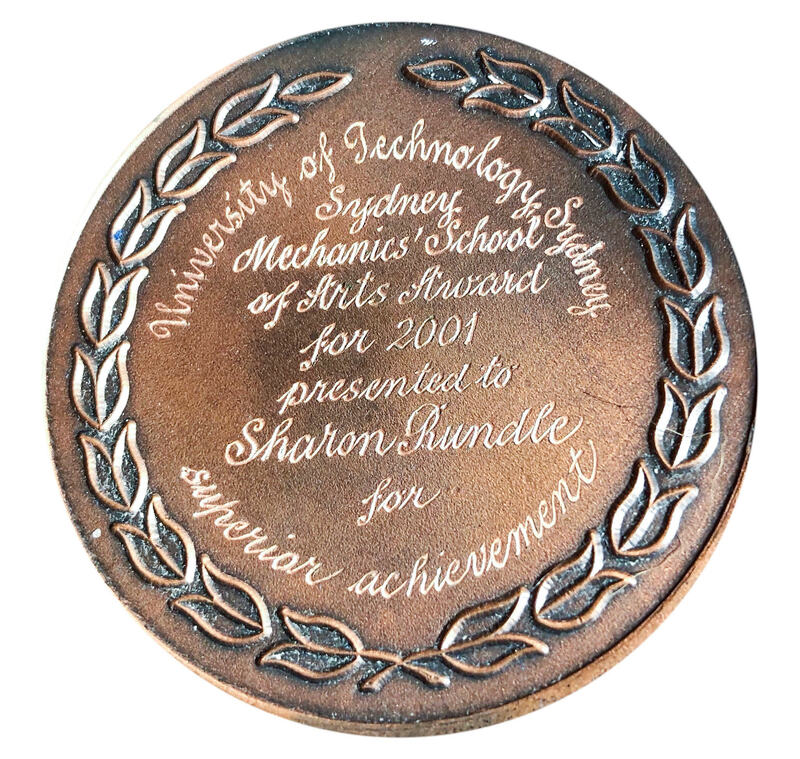 "A corroborative critical role is performed by the dynamic perceptions of Australian Sharon Rundle, the 1998 Commonwealth short story regional award winner, who analyses what it means to be a woman writer; the responsibilities and the problems that come with it ... In this context, she praises Sujata Sankranti and her The Warp and the Weft and Other Stories for 'her valuable contribution to international literature with her sensitive storytelling.'" Samyukta, January 2005. Vol. V No. 1. pp.342-346. Published by Women's Initiatives, Thiruvananthapuram, India. Her work has been published in Australia and overseas, in newspapers, magazines, literary journals, anthologies, e-zines and CDs; and has been reviewed in metropolitan newspapers. Most recently The Indian Herald, August 18, 2012 & September 26, 2012. She has written regular columns and articles for independent rural newspapers for twenty years. Including: Caring for the Coast; Every Other Week; Sydney Morning Herald; The Sun-Herald; The Central Coast Express Advocate; The Central Coast Sun Weekly; The Mountain Districts Community News; The Valley Voice; LINC; Ozlite-zine editorial; ISIS HSC CD; NewsWrite; The Writers� Voice. University of Technology Sydney, Vice-Chancellor's 2014 Postgraduate Student Travel Grant to attend IASA Conference in Kerala, India. 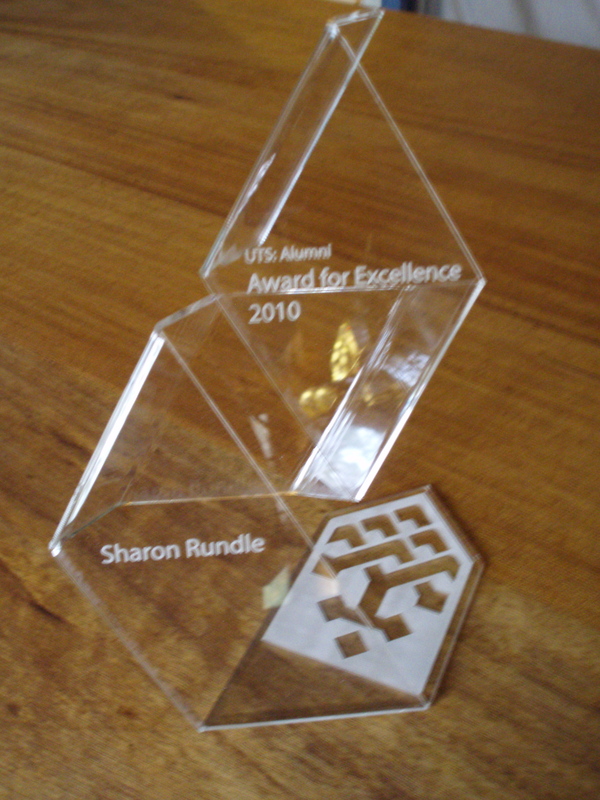 Australian Postgraduate Award (APA) 2012, University of Technology Sydney. Commonwealth Travel Grant 2010 through the Australia-India Council which is part of the Department of Foreign Affairs and Trade. 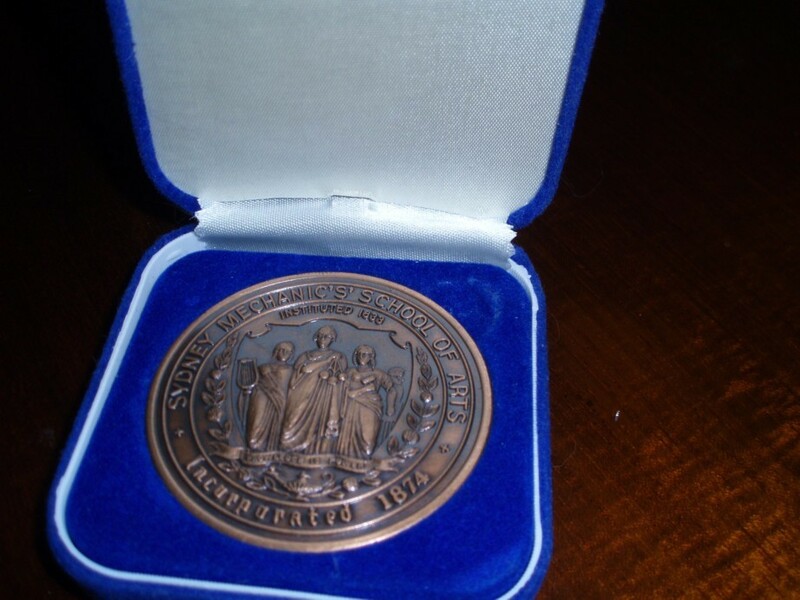 Copyright Agency Limited Cultural Grant 2010. Commonwealth Travel Grant 2009 through the Australia-India Council which is part of the Department of Foreign Affairs and Trade. The Sydney Morning Herald "Circular Letter"